Join the choir! 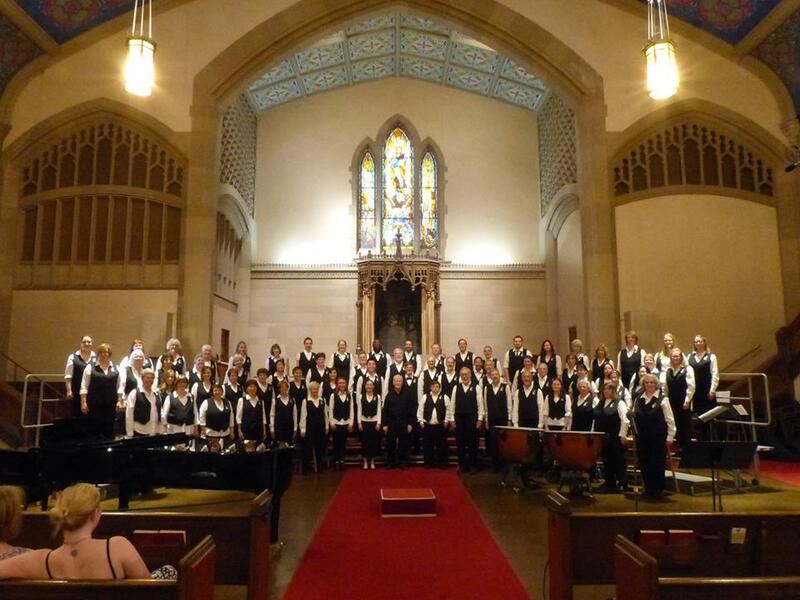 Ballard’s premier community choir group, The Market Street Singers, is looking for new members. The group aims for musical excellence and the creation of an environment that encourages friendship and enjoyment of each other’s company – without an audition process! The chorus rehearses under the direction of Chris Vincent, on Tuesday nights from 7 to 9 PM, at the Ballard NW Senior Center, 5429 32nd Ave NW. Attend tonight’s rehearsal and learn more about the group!